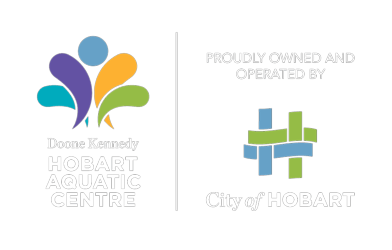 The Doone Kennedy Hobart Aquatic Centre is the largest aquatic fitness and movement centre in Tasmania. The Doone Kennedy Hobart Aquatic Centre has implemented a new waste system to increase recycling and reduce waste generation. Click here for more information. Ensure your child is safe in the water. Our Learn to Swim classes gets results.